The volunteers involved with the 'Wild About Ashill' Community Nature Project are working to improve habitats for wildlife around the community hall in the village. This includes the verges/borders around the car park, improved grassland around the play area/field, steep grass banks, hedgerows on the boundary and the stream that runs through the site. The site is a real blank canvas and offers a wide range of habitat improvement opportunities to benefit wildlife. To cut back the hedge adjacent to the stream in order to let in more light. Using non-mechanical techniques we have cut back almost 80 m of overgrown native hedge and exposed a number of areas well suited to planting with native aquatic plants. A local ecologist will soon be undertaking a freshwater invertebrate survey to see what lives there. Build a plant bed. 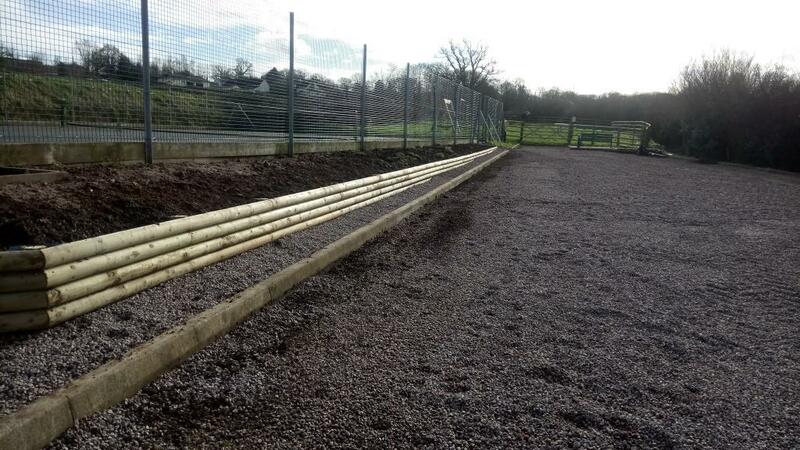 We have built a 25 m long bed adjacent to the tennis court on some waste ground. 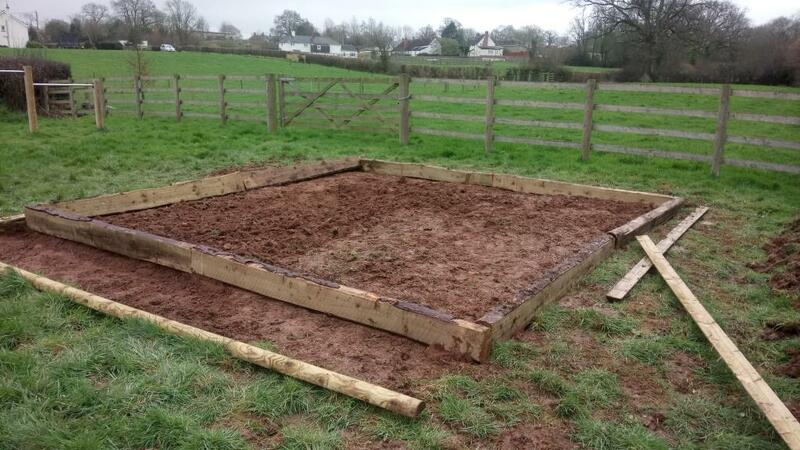 We will be planting this up with range of pollinator friendly plants. This will not only benefit local wildlife but will also make a previously ugly area much more attractive. With at least two more days planned between now and the end of March to create a small wildflower meadow, we are confident, come the summer, Ashill will be buzzing with wildlife. We will be having an event for the locals to build bird boxes, and we are looking forward to using our village bat detector and recording the wildlife in our village.